COSI's not just for kids! 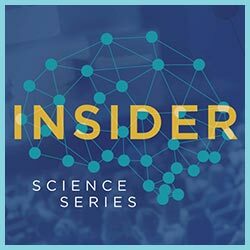 With lectures, panel discussions, evening films, and other oh-so-COSI events you can re-discover your love of science (and fun). 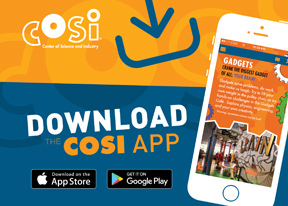 Please note that selected COSI program reservations are subject to a nominal processing fee. 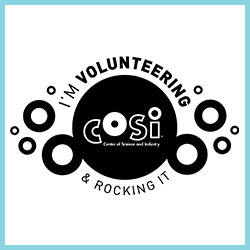 Proceeds from this fee help to support COSI, a not-for-profit organization. 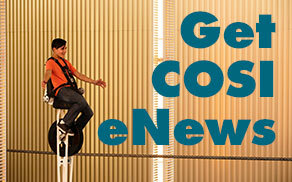 For selected programs, transaction fees may be waived for COSI Members as a benefit of membership.